One of Ukraine’s most widely discussed and costly projects from the times of the former Prime Minister Yatsenyuk – a giant wall on the border with Russia dubbed no less than ‘The European Rampart’ turns out to be a figment of our collective imagination. ‘The Wall’, which was once claimed to become an “arrangement of the Eastern border of Europe,” is actually a metal fence which “wouldn’t even stop a rabbit,” and by all accounts, the money that was chanelled into the grand scheme has been embezzled. Last week the Ukrainian media reported that the country’s Specialized Anti-Corruption Prosecutor’s Office (SAP) opened a criminal case over the embezzlement of funds allocated for the implementation of the proposed barrier, which was supposed to act as a layered defense system on the border with Russia. Meanwhile the deputies of the Verkhovnaya Rada, the country’s parliament, have already visited the site of the wall and posted their impressions on their Facebook pages. “My colleague Elena Sotnyk has gone to have a look at the notorious Wall which Yatsenyuk has been pouring millions of hryvnas into,” the deputy wrote at this Facebook page. “And who is going to answer for this “creativity” which under the wartime laws could be considered a raid, undermining of state security and large-scale money embezzlement,” he further wondered. Elena Sotnyk also posted her comments where she called it a “pit at the cost of 4 billion hryvnas ($158 mln). “Let me remind you that we are talking about ‘The European Rampartl’ – Yatsenyuk’s “strategic fortification project,” which he used for self-promotion and PR for almost a year. The project is still claimed to be under construction and the budget money is still being allocated to this epic wall,” she wrote on her Facebook page. Public officials and experts were outraged by the construction cost. According to deputy Bereza, Yatsenyuk’s government has already spent over 1 billion hryvnas ($39 mln), while Sotnyk’s estimates suggest it was 4 billion hryvnas ($158 mln). The project has been strongly criticized by experts who explained that such a wall couldn’t possibly deter the hypothetic assault of a regular army. Regular citizens have also posted pictures online of flooded pits and criss-crossed fences. 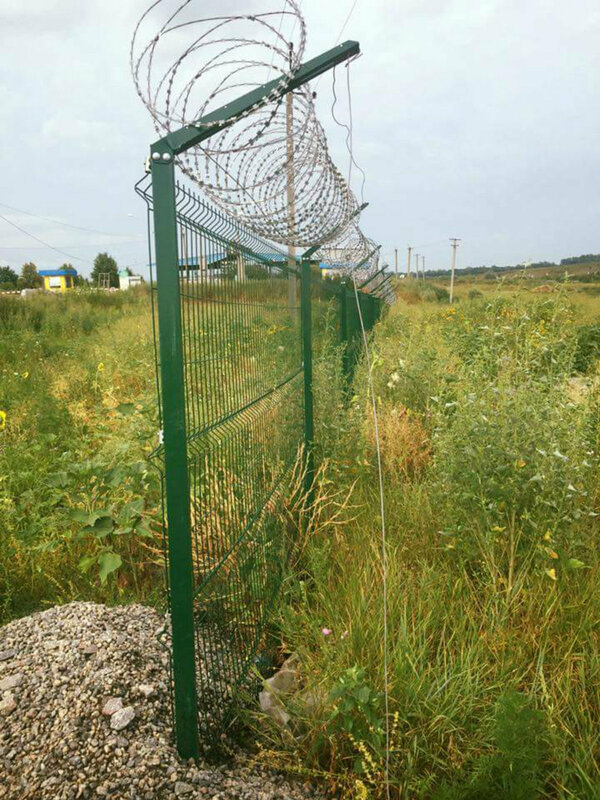 And already during the construction of the fence, public officials have invented corruption schemes, he told Russian online newspaper Vzglyad. Director of the Center for Eurasian Studies Vladimir Kornilov suggested that the project was an exceptional PR stunt which went very well. “Ukrainian public servants and foreign politicians have actively taken pictures on the background of dug-out pits, simulated some activity, appropriated the allocated grants and budget money and left happily,” he told the website. He also recalled that even though the ‘Project Wall’ was initially associated with the Yatsenyuk’s government, Geoffrey R. Pyatt, former US Ambassador to Ukraine who has recently left it for Greece, has also regarded it as his own achievement. “He has only just left, and already the Ukrainian authorities have begun arresting public servants for the unfinished construction of the wall,” Kornilov said. Back in 2014 then-Ukrainian Prime Minister Arseniy Yatsenyuk announced that he would fence the country’s 2,000 kilometer border with Russia, claiming that it would prevent Russian military and paramilitary personnel from infiltrating the nation’s territory. Kiev then said it needed more than $500 million and four years to complete its wall. 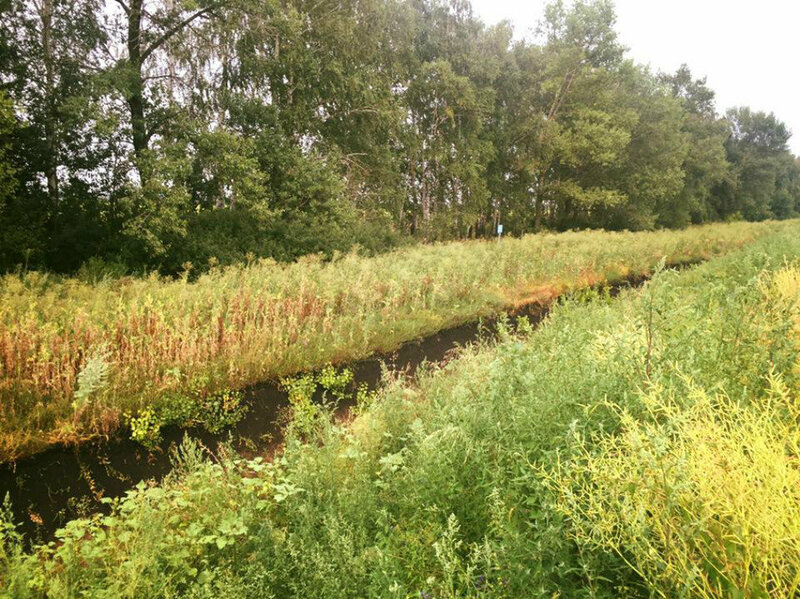 $500 Mln Ukraine-Russia Border Project: Is It Worth It? “The ‘European Rampart’, and namely its construction and equipping the state borders with Russia, will be completed. This project should be finished within four years,” Yatsenyuk said at the time. The prime minister stated that Ukraine was establishing a “separate state agency to support the border,” adding that the project will cost an estimated 8 billion hryvnas [about $510 million].